Mayor John Cranley discusses the current status of council budget negotiations. 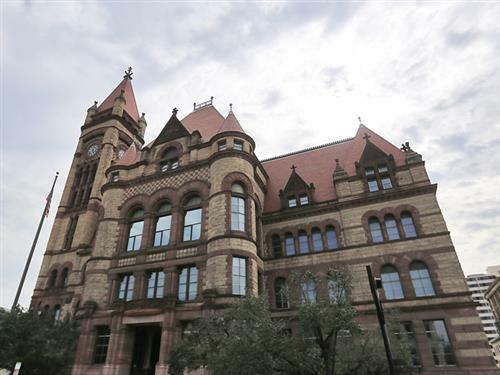 WCPOThe city of Cincinnati is facing a government shutdown unless a compromise is reached after City Council’s budget and finance committee failed to pass a proposed 2016 capital budget on Monday. "This is a huge win for compromise and collaboration," Mayor Cranley announces a budget compromise at press conference.